Call me old fashioned, but I find something deliciously wonderful about a handwritten note. No, really. Do it. You can call me old fashioned. When it comes to this subject, you certainly wouldn’t be alone. For that reason, and a few others listed below, I have a life mission: to keep handwritten notes alive and well. I don’t simply want them to be well; I want them thriving. I want people to have a stack of handwritten letters from friends and loved ones that they can look back on and smile. This, of course, would only be after they accidentally stumbled upon them or did a physical search for where they kept a treasure like this. Not a keyword search in Gmail, but an actual get-up-off-the-couch-and-look kind of search. It’s 2014, I’m aware. And please, be careful. You just scuffed my soap box. This initiative of mine isn’t new so much as it is one I had subconsciously put on the backburner, until I stumbled across an article on Thought Catalog titled “The World Needs Fewer Text Messages and More Love Letters.” My old school heart skipped a beat and absorbed every heartfelt word. I’d found a handwritten-note loving comrade! I handwrite notes to myself all the time. To do lists, reminders, grocery lists, blog post ideas – you name it. It commits things to memory better than typing does. (No really, it’s science.) I rarely, however, take the time to handwrite a note to others, but that article was just the reminder, and friendly nudge, I needed. Stuffed into a drawer in my parents’ house are letters I exchanged with both of my grandmas and a cousin of mine. They are letters from pre-household computer times, so we had no choice but to handwrite them. You got it: PREHISTORIC, MY FRIENDS. (I will say that you can tell when my cousin and I got ahold of computers, though. The large Comic Sans font and Wingding characters are very telling.) 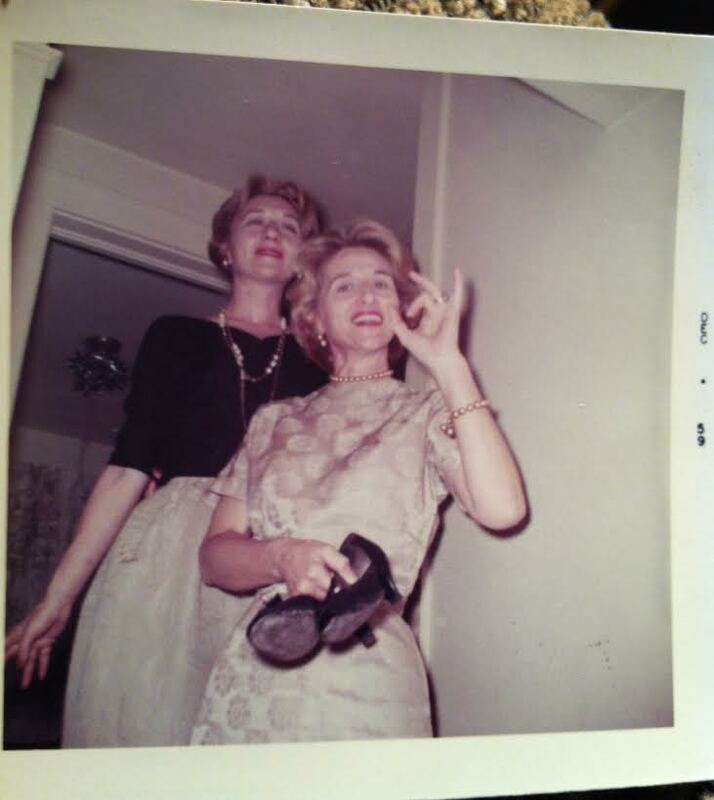 While I don’t think either of my grandmas would have typed up a letter to send to me – that’s not their generation’s thing, after all – I’m so happy I have handwritten notes from them. I prefer to have a memory of their writing, not just 12 pt. Times New Roman. Bits of their personalities are reflected on those pieces of paper and you can’t get that in an email. See? That does not say Times New Roman. Since officially taking on this initiative, I’ve written one random note and mailed it, and have written two thank-you notes to coworkers. Because it’s fun to get actual snail mail or a real live physical note in a pretty envelope (read: not an email or a bill), my small efforts have been well received. I would encourage you to get a little vintage with me, and try to send a handwritten note to someone over the course of the next month – love letter, thank you note, or just a fun thinking of you note to a friend. 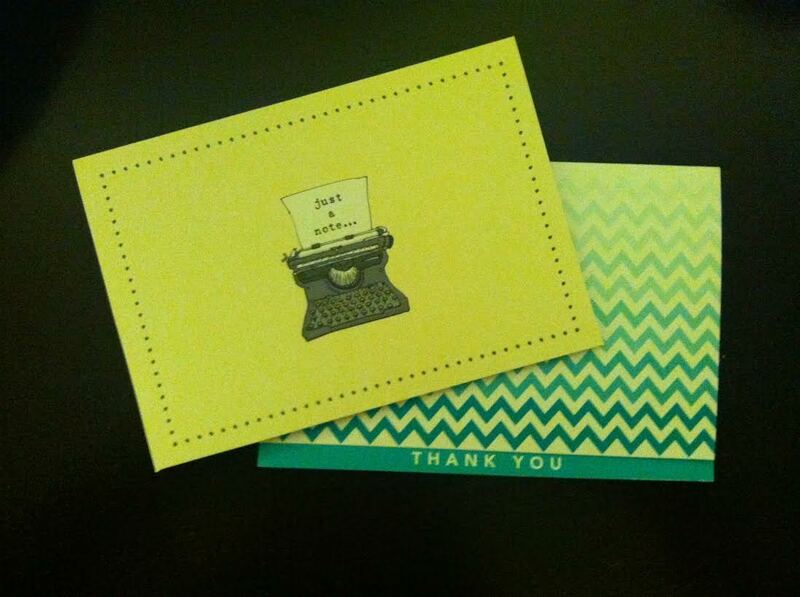 Plus, stationery and paper goods have gotten so much cuter since my pen pal days, seriously. Tags: Handwritten, Love Letters, Notes, Oldschool, Vintage. Bookmark the permalink. I have a shoebox full of stuff from back in Junior HS and HS. It’s filled with a ton of letters that either I used to pass around with friends in school or that my friends mailed to me when I moved out of the borough. It’s always so much fun to randomly go through the box and read everything in it. Sadly, I haven’t written or received a hand written letter in ages. It would be a nice change of pace from all the bills or junk mail I receive daily. Maybe I should write to a friend or relative in hopes that they will return the favor. Old is Gold! Many peoples called it old fashionable but I thought its much better to save to close the heart. Handwritten Letters are always very personalized instead of artificial. I preferred to Mister Snail Inc. for the same. Hello, I love your blog and your post and I LOVE handwritten letters too! Thank you for such an insightful post! Also, I’m starting a mini web series and would like you to be part of it, do email me at grouchyemily@gmail.com and i’ll let you know more details of it! And if anyone reading this would love to participate and be featured too, do email me also!